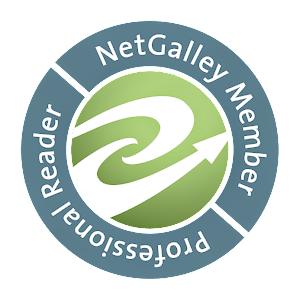 October will be the month of lots of reading! 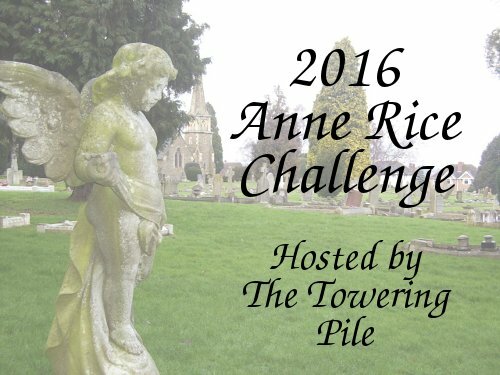 And catching up on reading challenges! And other read-a-thon fun times! 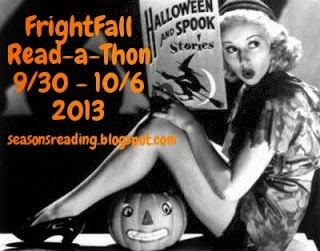 First, we have the FrightFall Read-a-Thon hosted by Seasons of Reading, from September 30 to October 6. Sign up is here. That's one whole week of reading, with at least one scary book in there! My scary book for the week will be The Faceless One by Mark Onspaugh. I've also got Haunted by Kelley Armstrong on my list, which isn't exactly scary, but it does have witches! 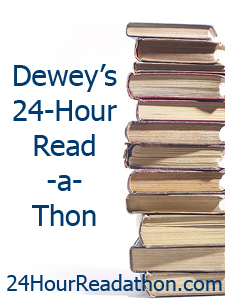 Just 6 days after the FrightFall Read-a-Thon ends, on October 12, it's time for Dewey's 24 Hour Read-a-Thon! My list is still in progress for this one, but so far it's got two Animorphs books and two Confessions of Georgia Nicolson books on it. I could just add more of those, but I do like to mix things up a bit! 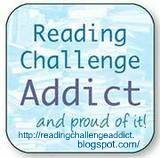 If you know of another read-a-thon coming up in the next month or two, feel free to link to it in the comments!